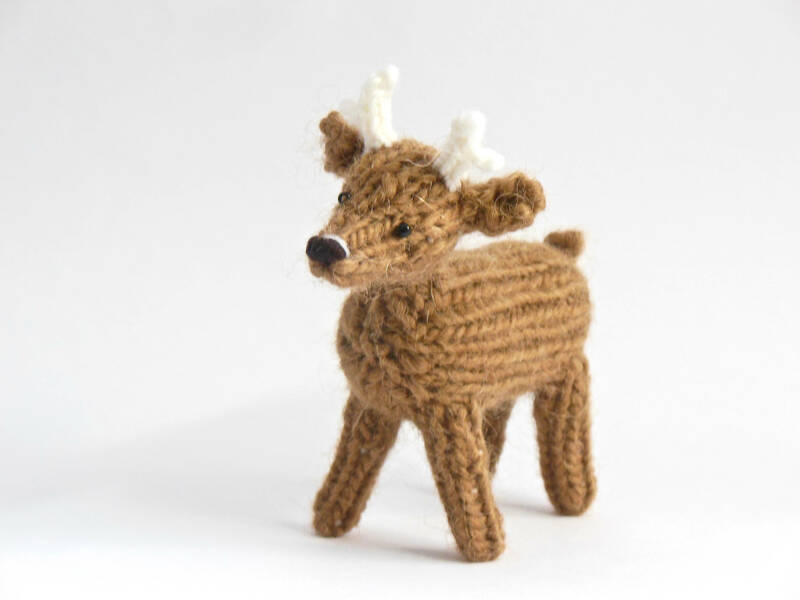 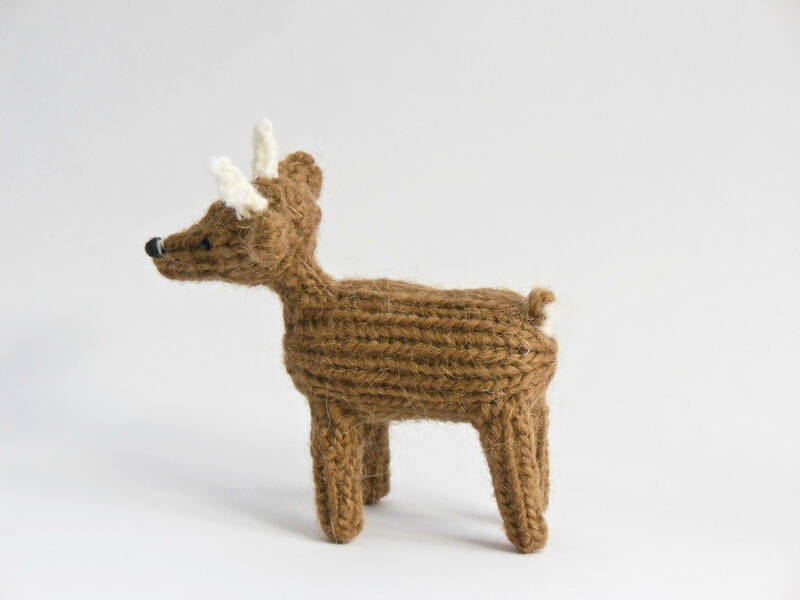 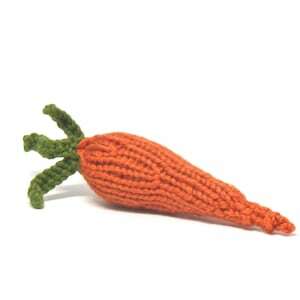 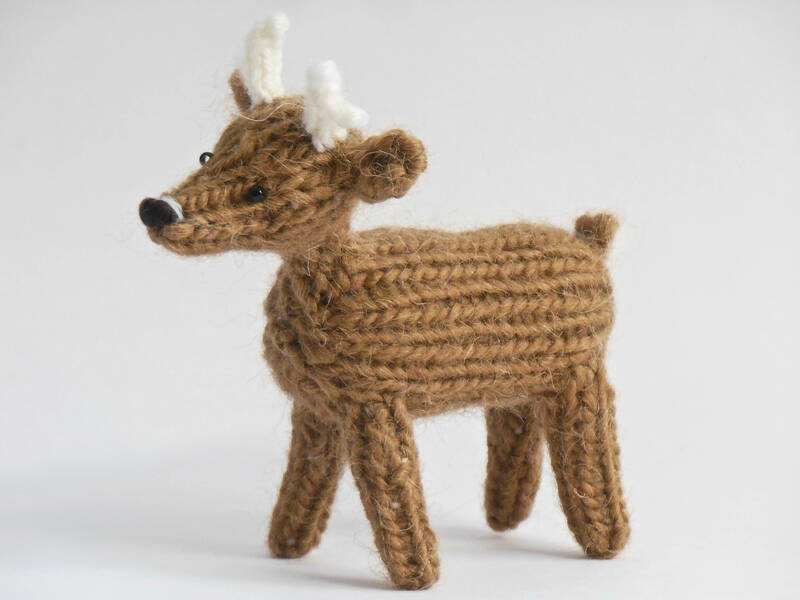 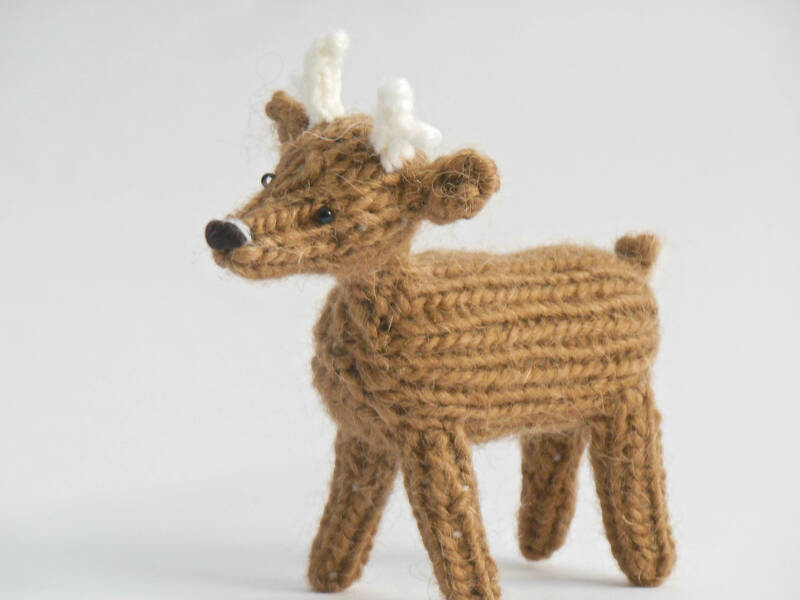 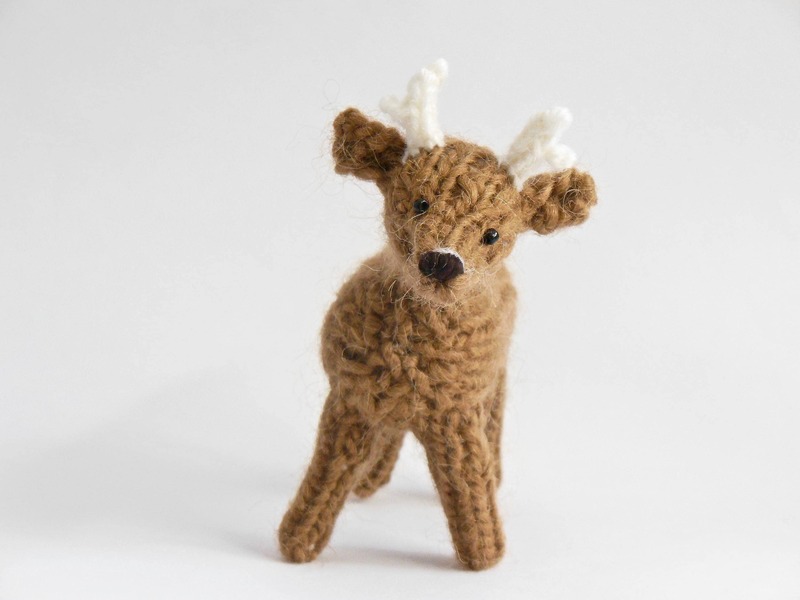 This knit deer is approximately 5" x 5" and is made using wool and alpaca yarn. 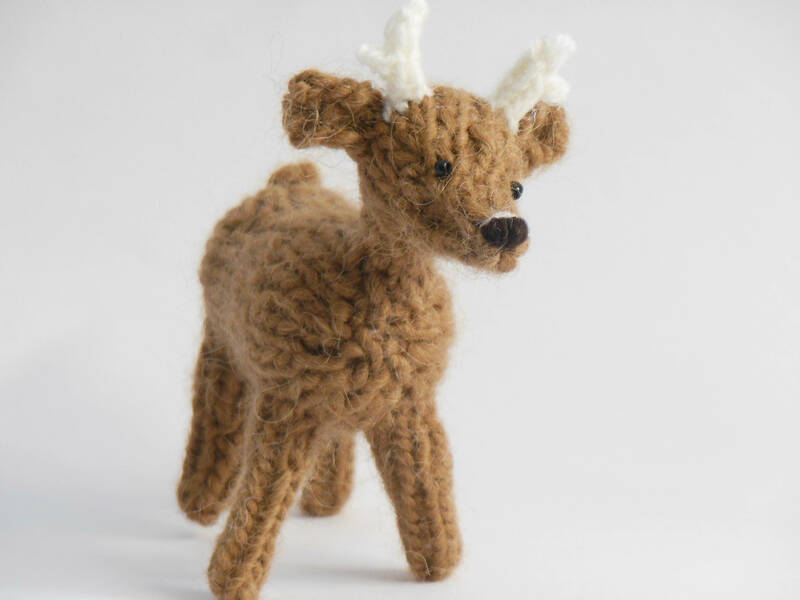 The flash of white tail is a needle felted accent. 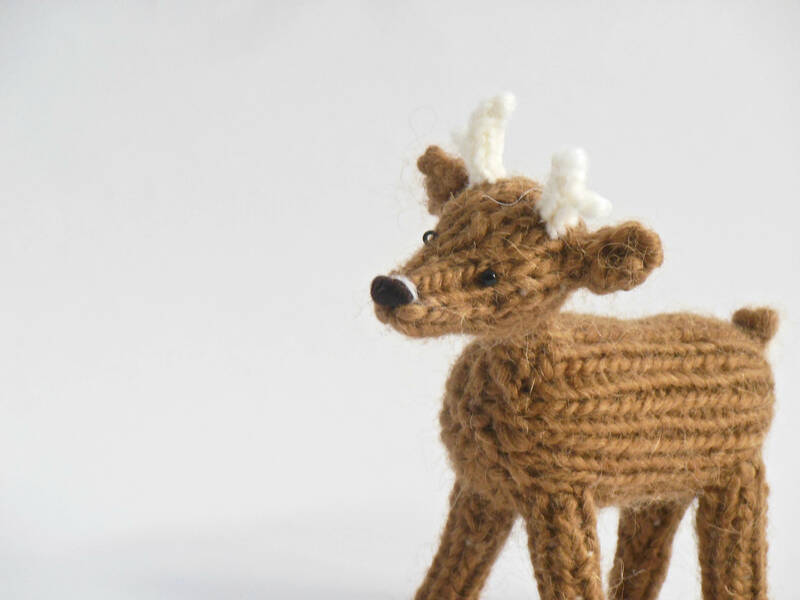 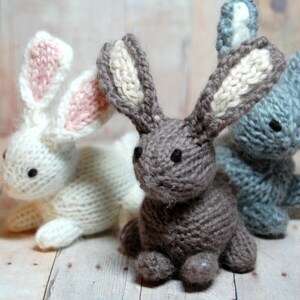 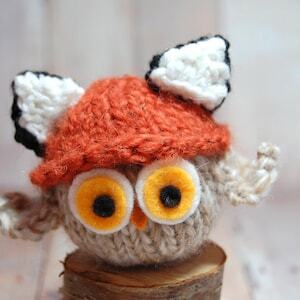 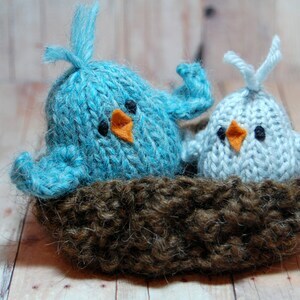 Perfect for display, woodland nursery decor, holiday ornament (loop will be attached) and anyone who loves and appreciates these beautiful creatures.